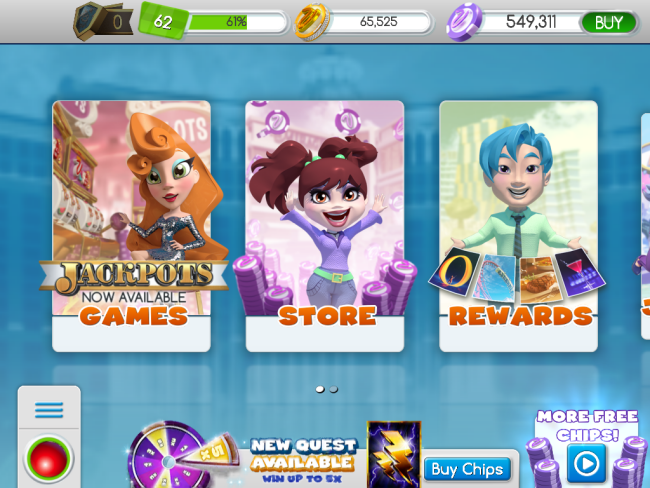 Play Studios’ new mobile game Bet Rock n’ Roll launched last week on Android and iOS. 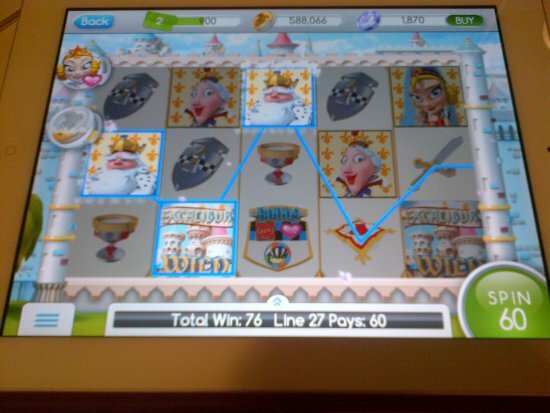 This is a new version of the original FB game ‘BetRock’ with an added bonus round. 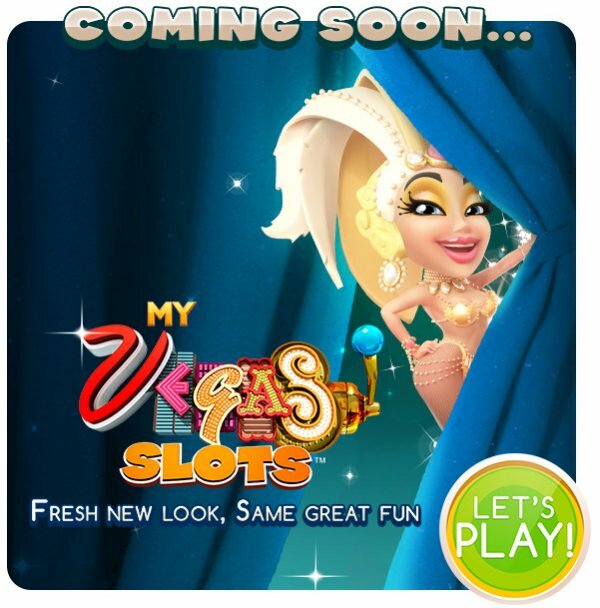 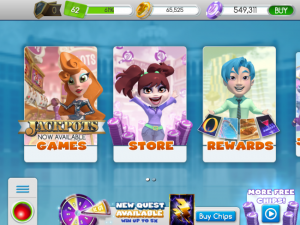 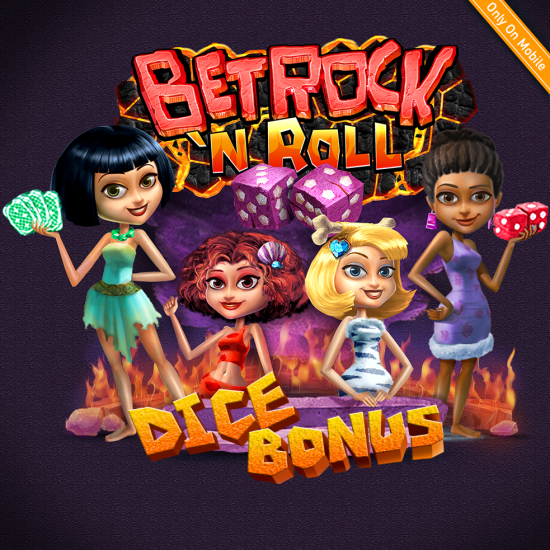 The folks at MyVegas were disappointed BetRock didn’t include an extra bonus round, when they launched the game, last year on Facebook… so they added one in for the mobile game Bet Rock N’ Roll.